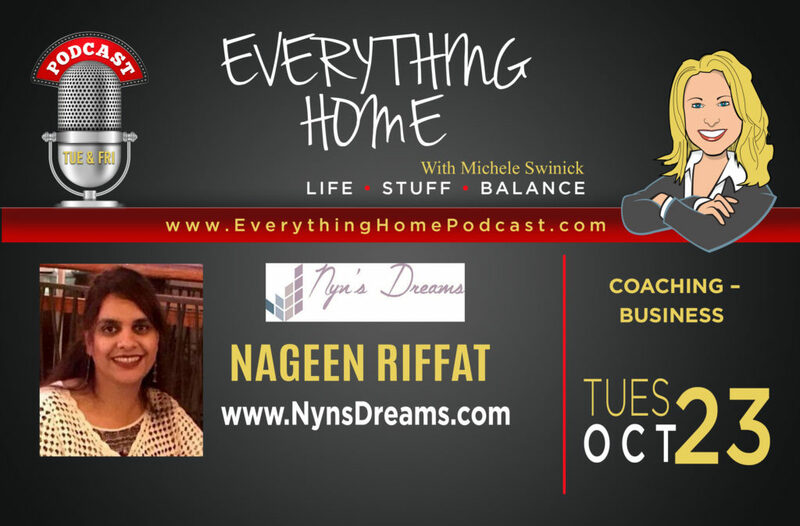 EVERY WEDNESDAY IN NOVEMBER – Let Nyn Riffat of Nyn’s Dreams help you navigate life’s highway and give you the roadmap to FIND YOUR PASSION! Every single day is a gift from the Universe to be shaped and actually every day is like a lifetime in miniature. It has a beginning. It has an end. You get to shape that. You may have dreams, we all have them…but before committing all your energy (time, emotions, intellect, money, etc) to this dream, you must validate if this dream is worthy of you putting your life energy into it. We explore these 5 questions to ask yourself as a litmus test to discover your true calling. Please join us in this journey and start by clicking the link below. 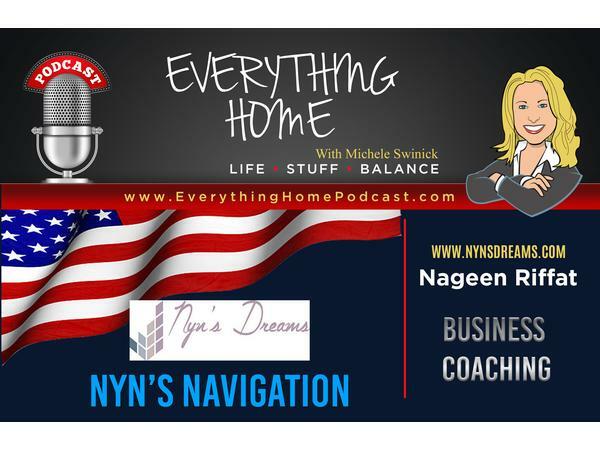 Does Your DREAM Give You Life? 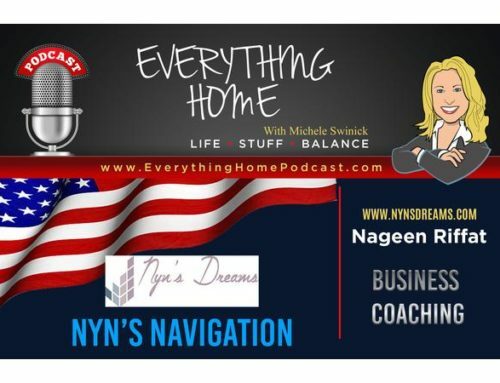 Does Your DREAM Align With Your Core Values? Is Your DREAM Going To Require That You Grow? Do You Need Help From A Higher Power? Is There Some Good In Your DREAM For Others?